Iowa Gov. 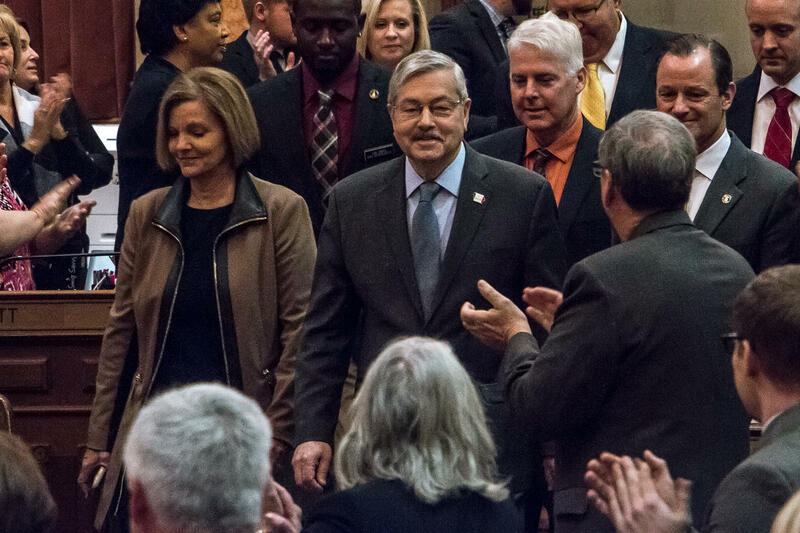 Terry Branstad is signaling support for changes to the state’s collective bargaining laws, that some say would weaken them. In his Condition of the State address this morning, the governor took aim at public employee health plans. 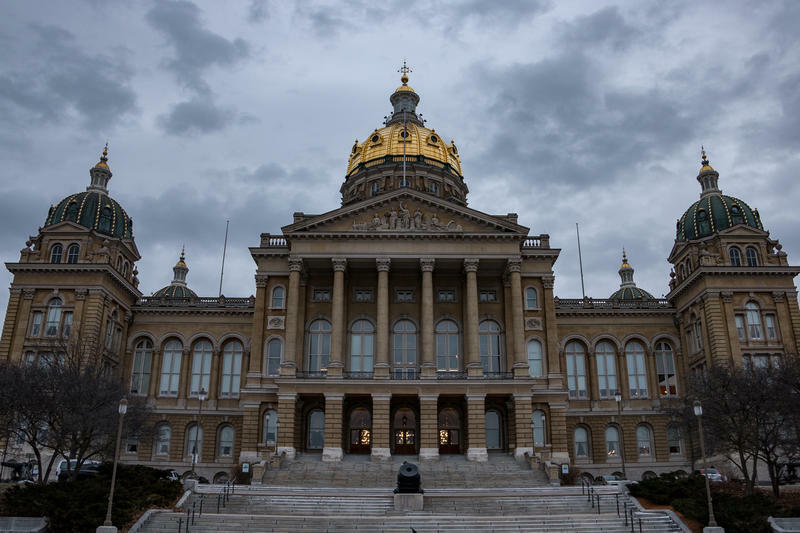 “The cost of these benefits has grown dramatically because of our antiquated collective bargaining system that has led to over 500 healthcare plans,” says Branstad, "many of which are inefficient and way too costly for public employees and Iowa taxpayers." Instead, the governor wants one comprehensive, statewide healthcare contract for public employees. He says this will reduce costs, while spreading the risk of a sudden illness or catastrophic accident. But Democrats are unlikely to support changes to collective bargaining, which they say works well in Iowa. 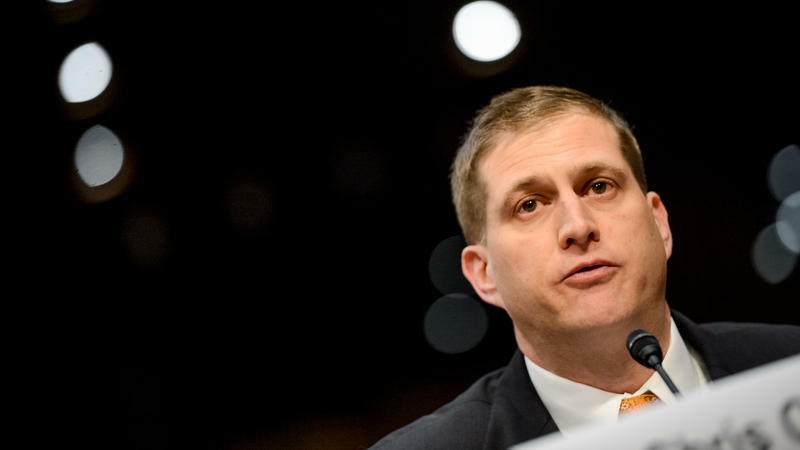 "This is an issue that cities and states and school districts have know what's best for their communities for a long time," says State Rep. Mark Smith, the House Democratic Leader. "I'm a little leery of making this a statewide system." State lawmakers opened the 2017 legislative session this morning as Republicans took control of both the House and Senate for the first time in 20 years. As lawmakers were sworn in and official business began, River to River Host Ben Kieffer and Statehouse Correspondent Joyce Russell sat down with legislative leaders from both parties to discuss priorities. 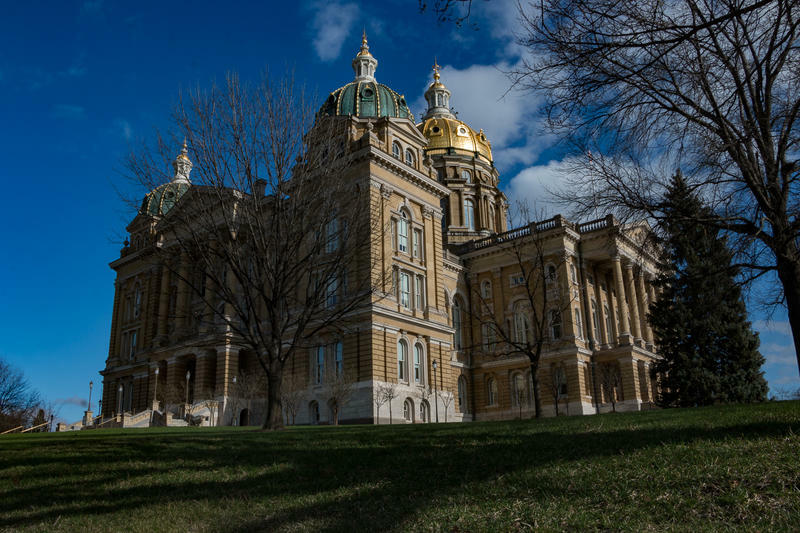 The Iowa legislature starts its new session on Monday. It’s the first time Republicans have controlled both chambers and the governor’s office since 1997. IPR’s Statehouse Correspondent Joyce Russell lays out some of the big issues at the capitol this year.